What programmers should know if they are considering working on customized control solutions. How testing and troubleshooting the most important tools in a programmer’s arsenal, and working together with your team to ensure everything runs smoothly. The value in staying up to date with the latest in control configuration and APIs. How a programmer’s role has adapted as technology marches on. The traits that make an exemplary control programmer. Discussing innovation in user interface design and designing for clients other than end-users. Looking at the role of the modern programmer and how the changes to the industry will impact progammers moving forward. What factors to consider when choosing between a programmed or configurated control system. Project managers and programmers have different goals and timelines. They both need to work together to complete the AV install on time and with the desired outcome. 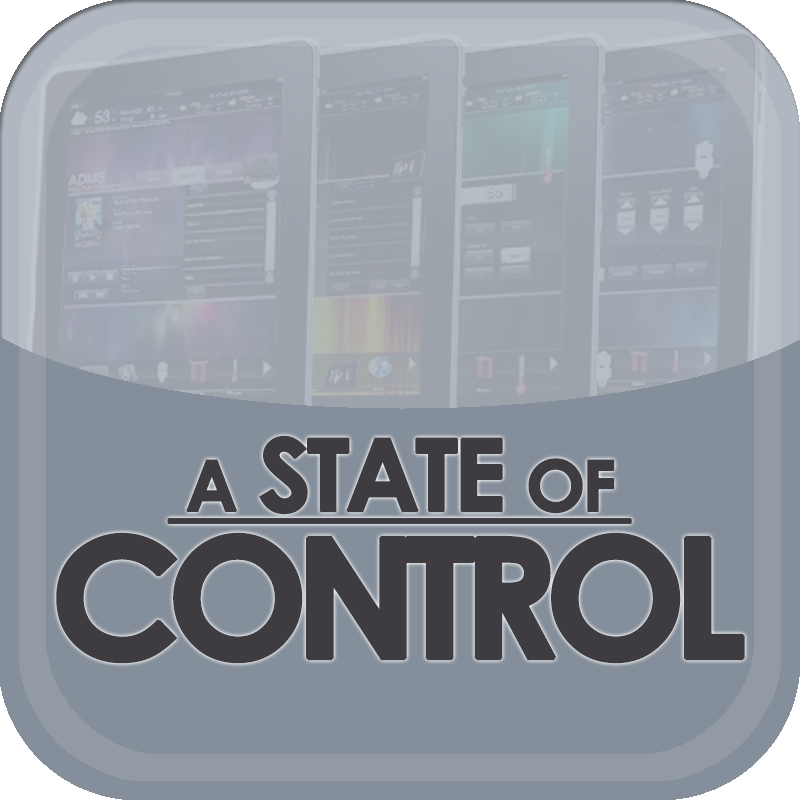 On this episode of A State of Control we talk about the importance of project managers in a control and automation project and how to get both sides communicating more effectively.